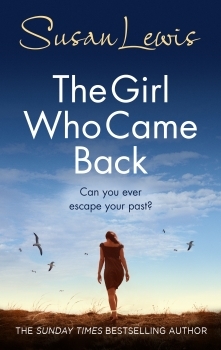 The Girl Who Came Back opening line: It wasn’t right to feel this way. Kian and Jules have the perfect life. They love one another deeply, run a successful business and have a beautiful daughter. But one visit from new customers will eventually lead to disaster. The awful young child grows into a young person no-one really likes. And her behaviour shatters the lives of people around her, including that of Kian and Jules. Will they survive the destruction and if not, can they find their way back to one another? This book is the first Susan Lewis novel I have read and it won’t be the last. The story was gripping and an interesting read. And I held out hope until the end that all would work out for Jules. Wow, that is one serious book! Hi Tandy, Susan Lewis is a new author to me. Will have to check her out, this book sounds like something I would enjoy very much. Great review.